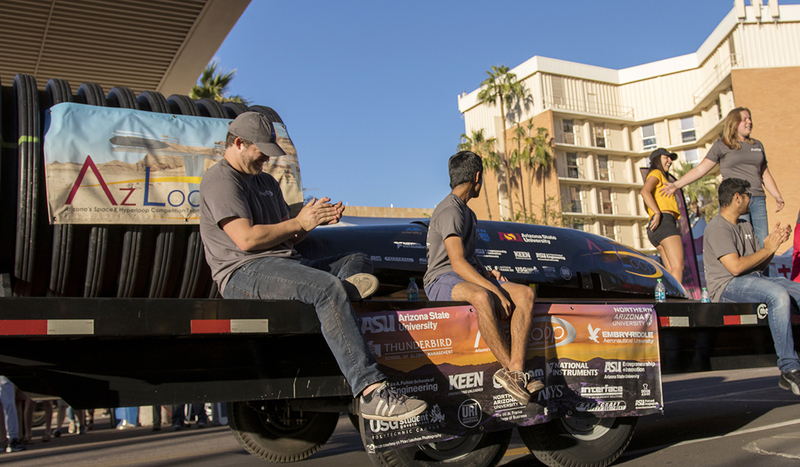 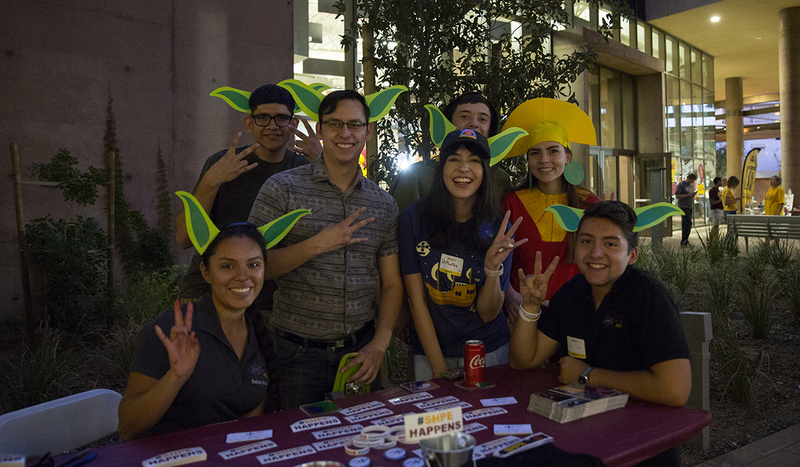 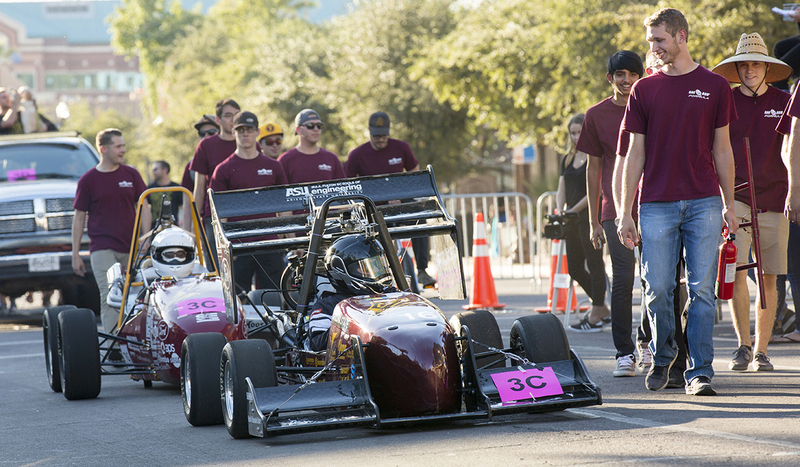 A time-honored ASU tradition, Homecoming 2017 brought together students, parents and alumni to celebrate their Sun Devil spirit. 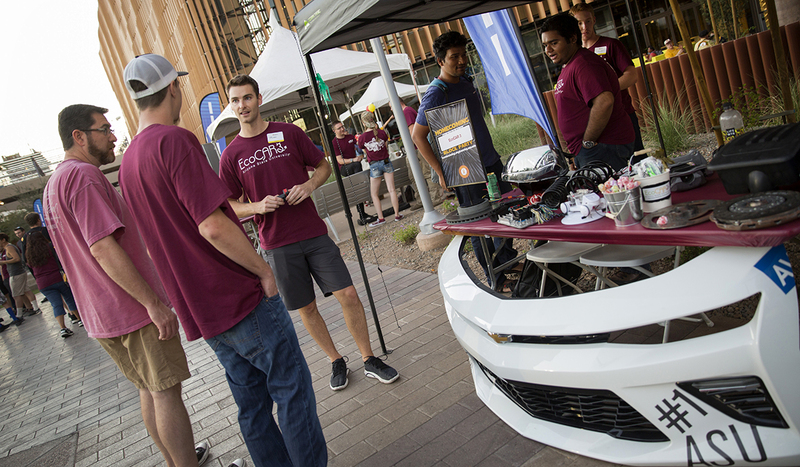 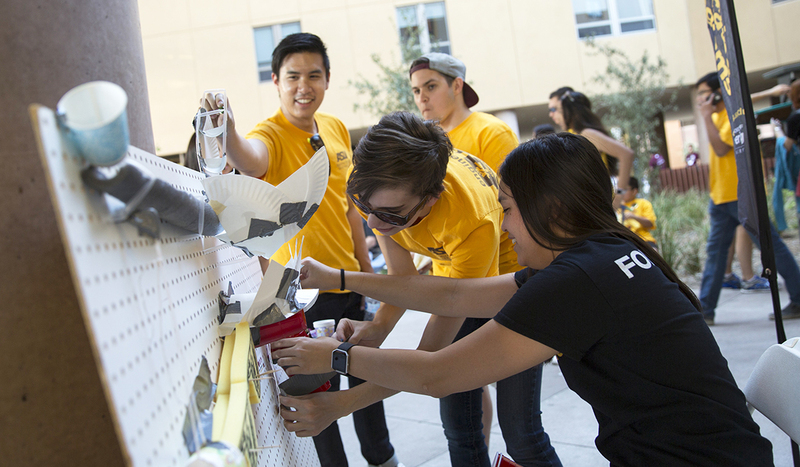 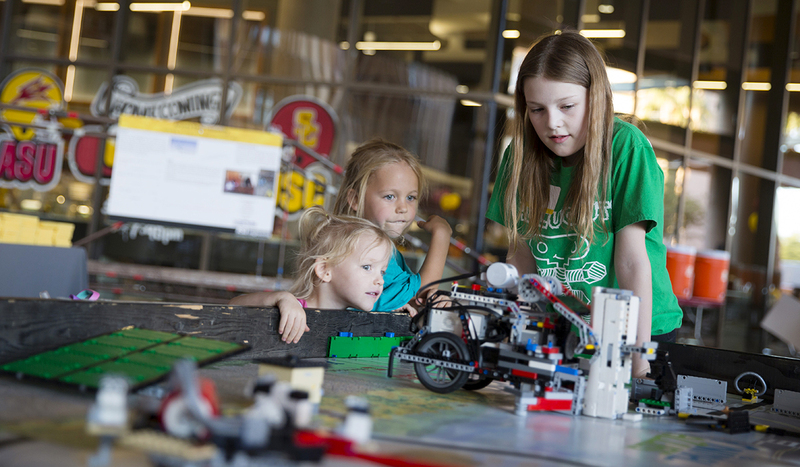 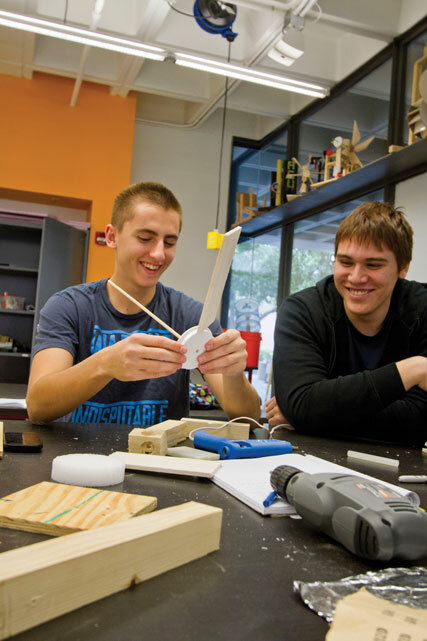 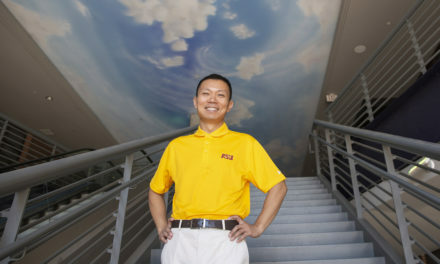 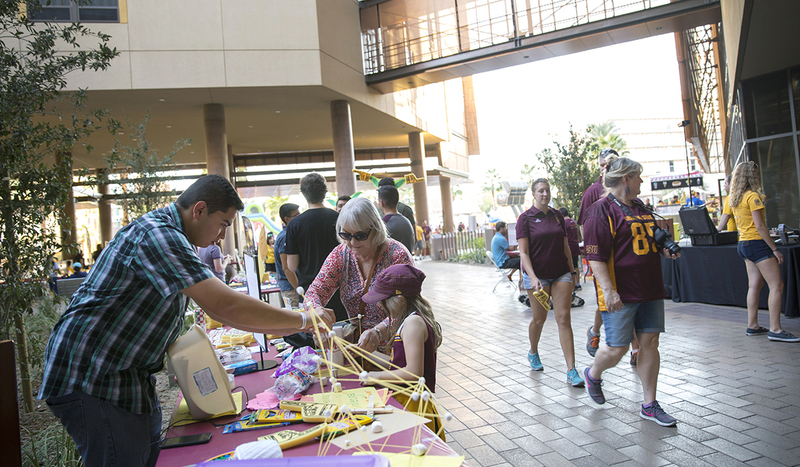 The Fulton Schools Block Party was hosted at the Tooker House, ASU’s newest living and learning residence hall. 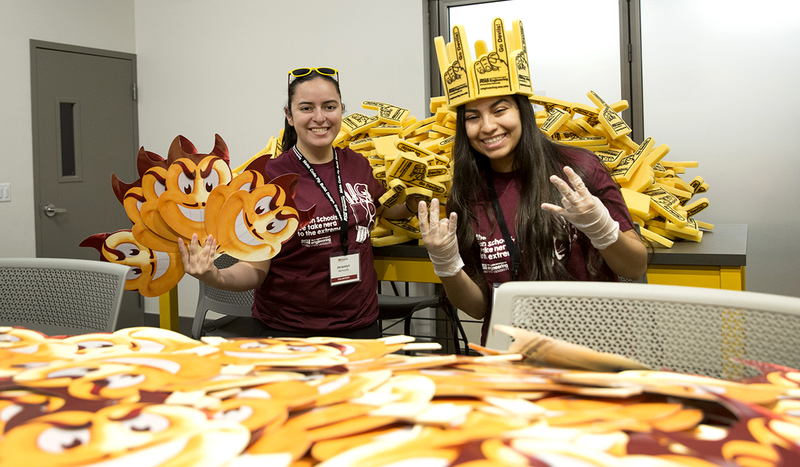 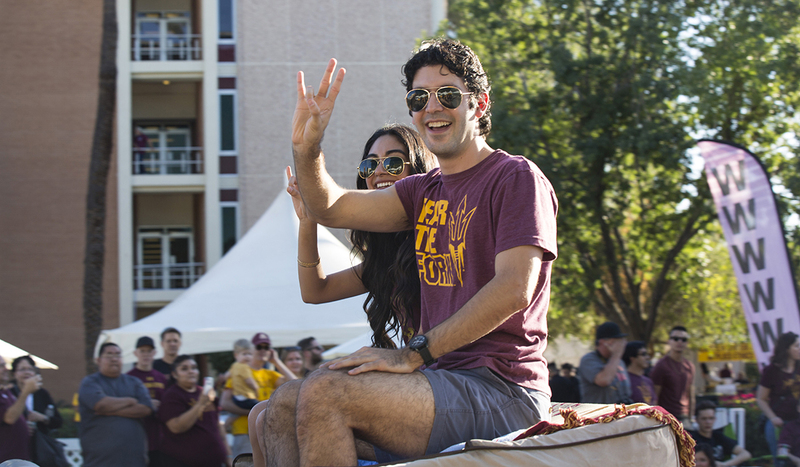 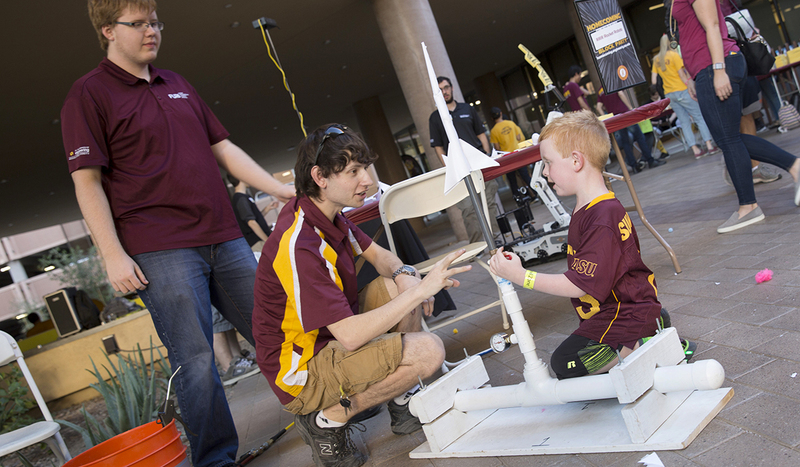 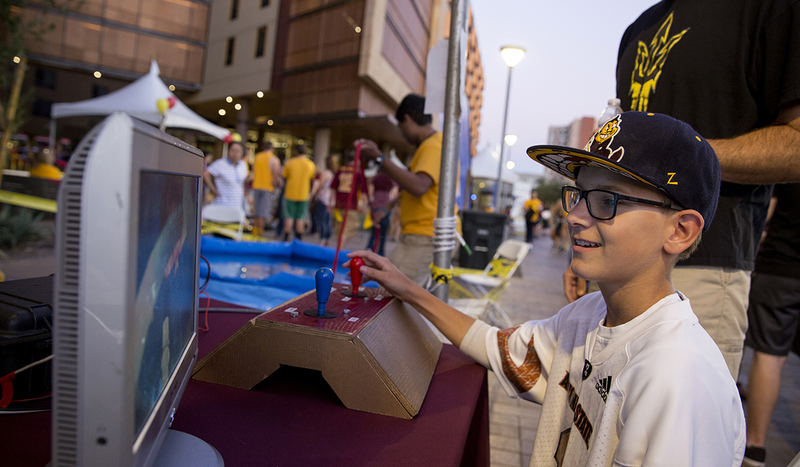 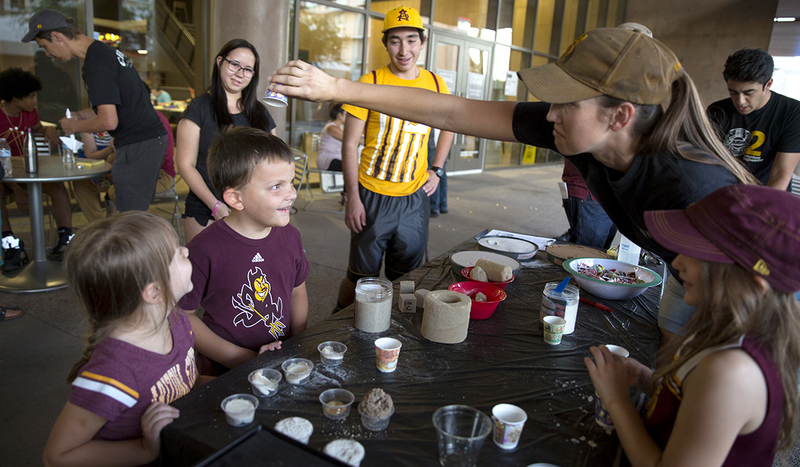 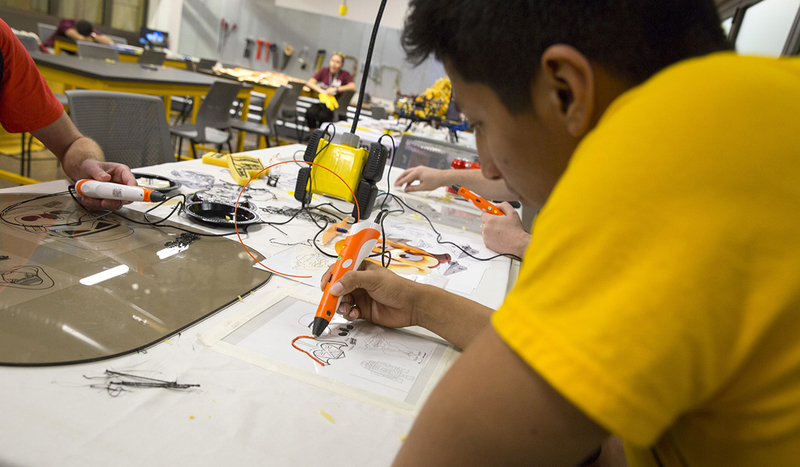 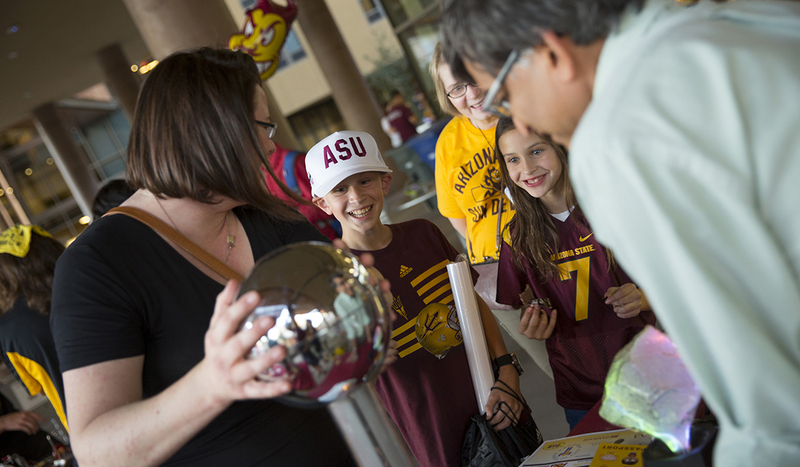 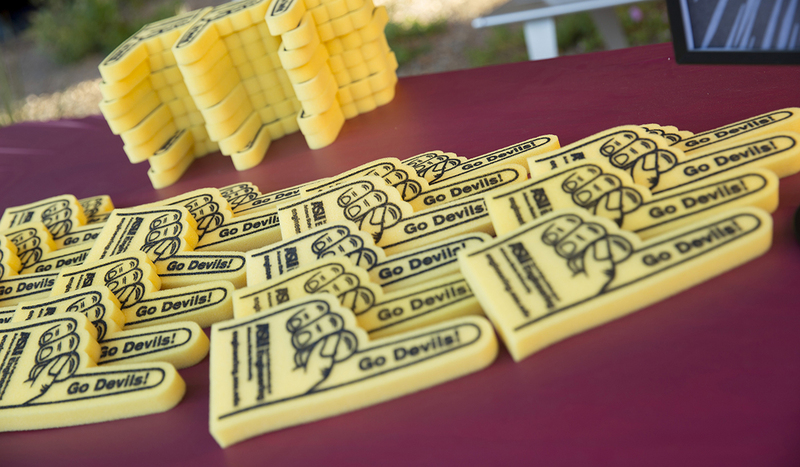 The theme of this year’s Homecoming celebration was “May the Fork Be With You.” There was fun for Sun Devils of all ages, take a look at some highlights in our video and gallery.